In the kitchen at Sistering, they're cooking up a storm on a tight budget and they've been doing it for almost 40 years. The cooks at this drop-in and shelter never know how many mouths they'll have to feed. Homelessness in Toronto is a real crisis - and things are getting worse. Without enough affordable housing, people are forced to sleep outside or in overcrowded shelters. 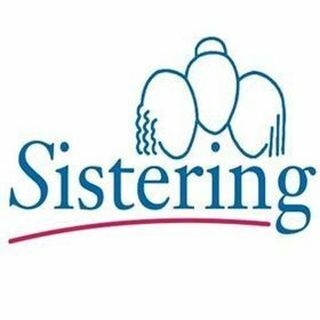 Sistering is struggling to provide assistance and dignity to women in cruel circumstances but, as ... See More you'll hear, the facility faces its own challenges.